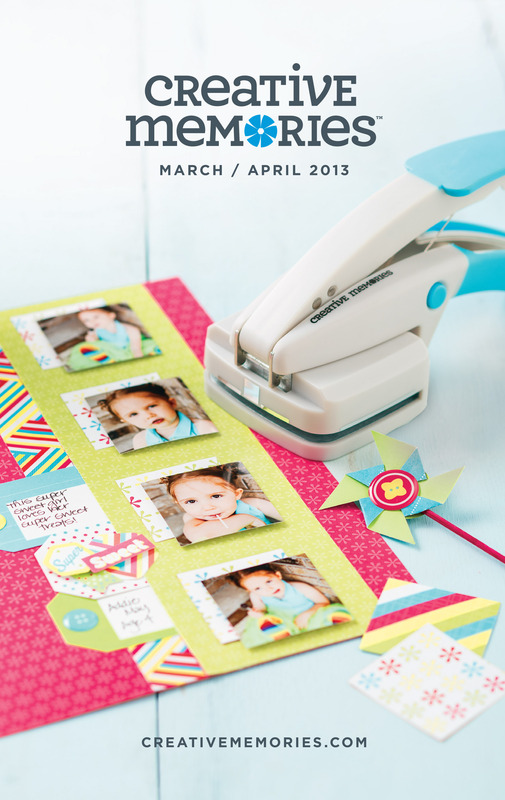 Each two-month Creative Memories product-launch campaign kicks off with the release of a mini catalog. As Creative Director, my roles have included full project management. I determine the pagination and how each product will be marketed. I also work with the internal writers/designers or our external agency to direct and approve the copy and design.